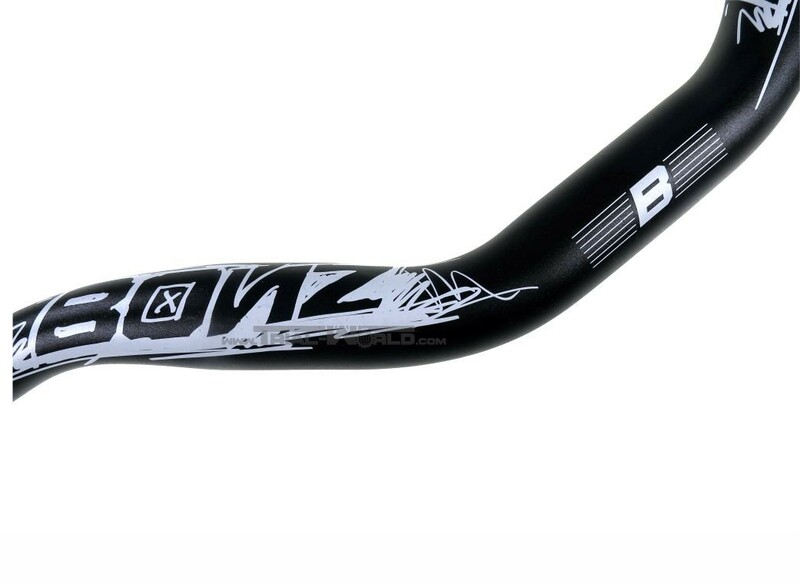 This is the new Bonz Pro Light street handlebar with updated geometry. 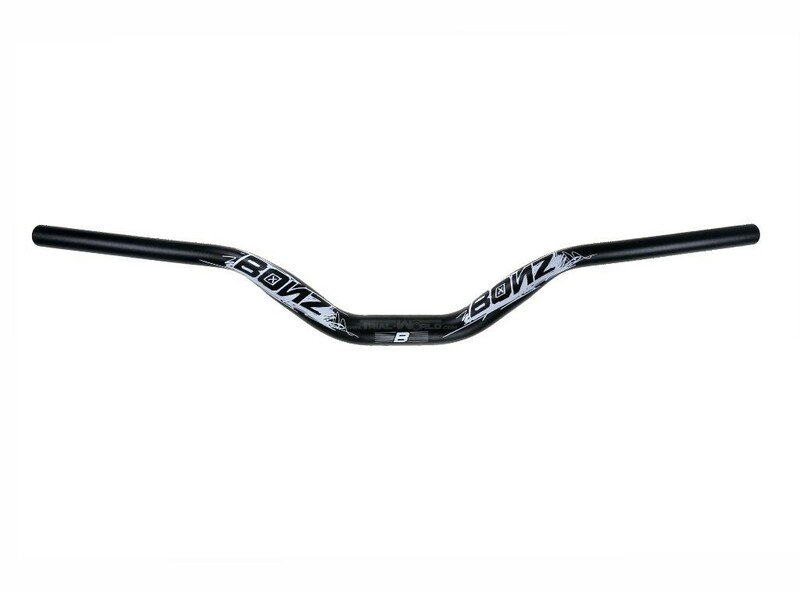 The handlebar is made of finest 7075 T6 aluminium and was tested and developed by the Ozonys team rider Yohan Triboult. The special property of this street handlebar in contrast to competition orientated handlebars is the up sweep. The handlebar has more rise in the mid and the outer part is more flat. 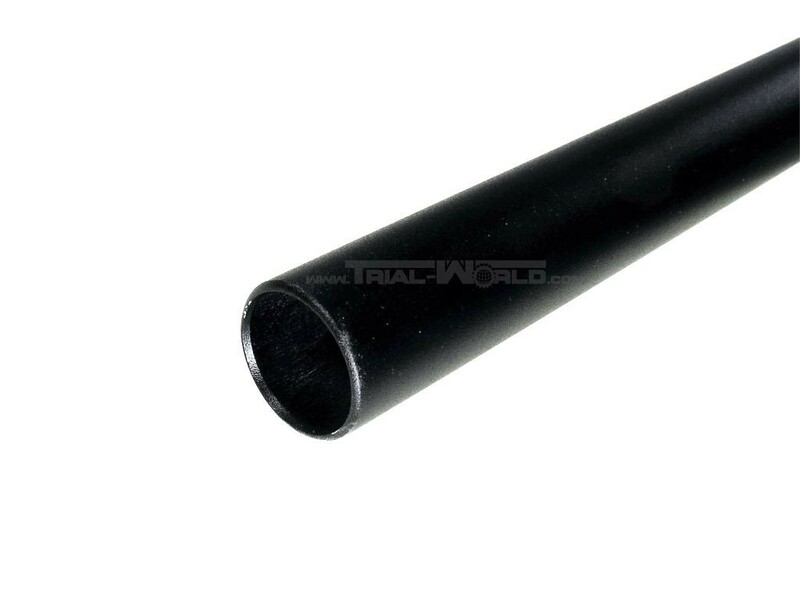 This provides the specific street-trial riding requirement.